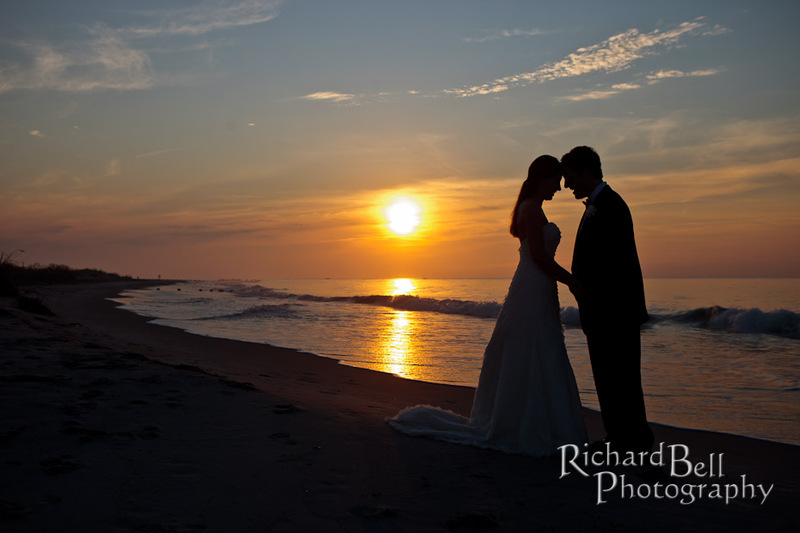 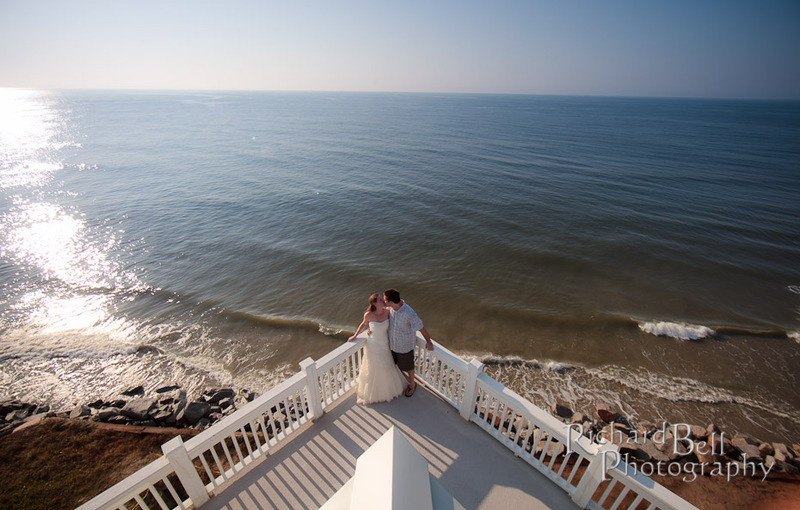 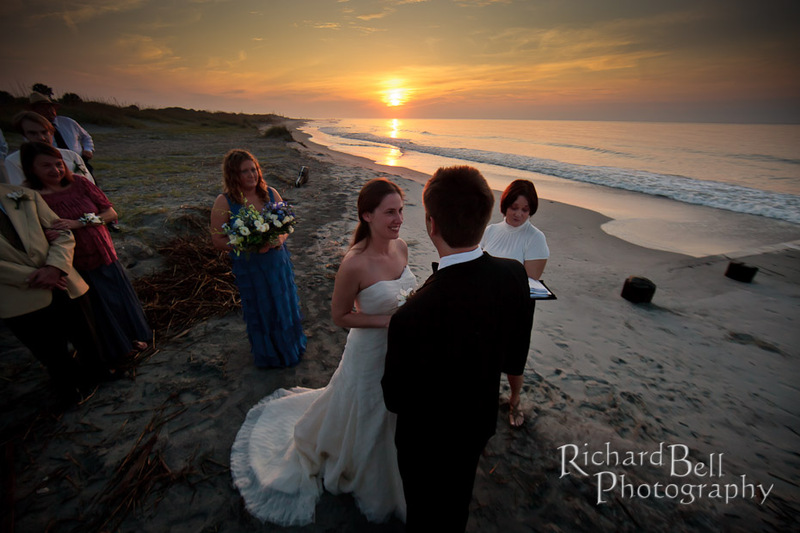 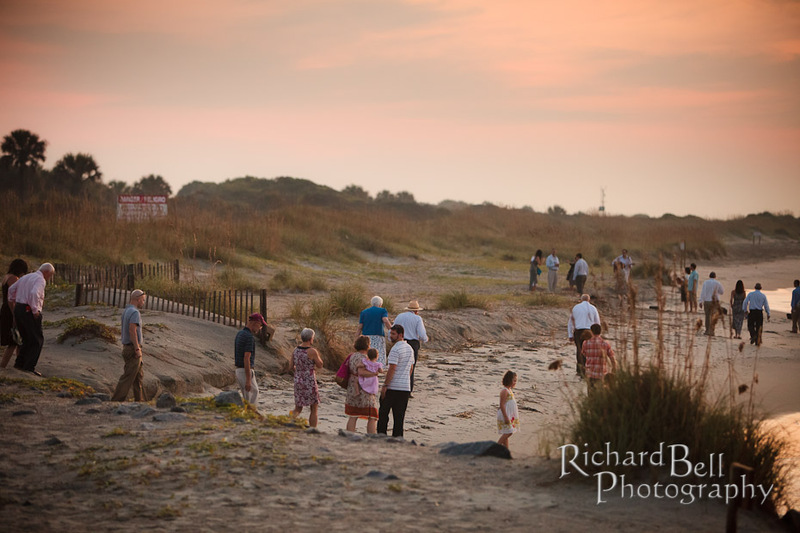 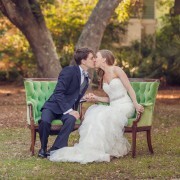 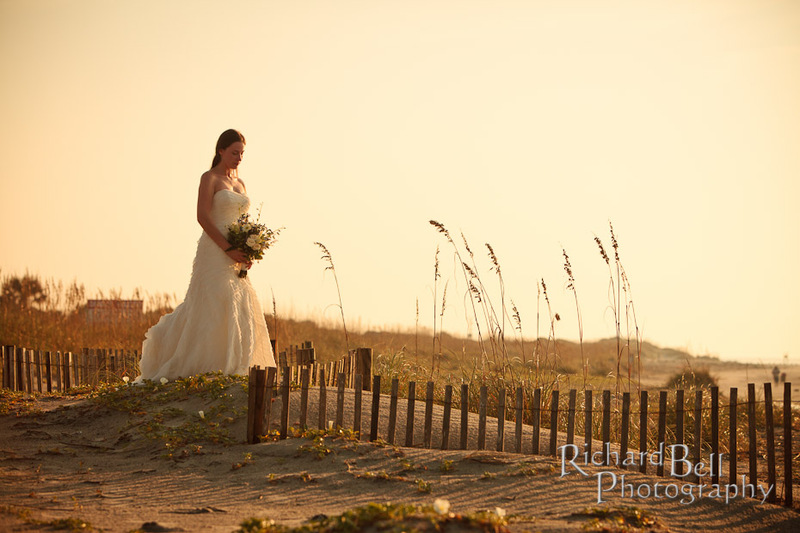 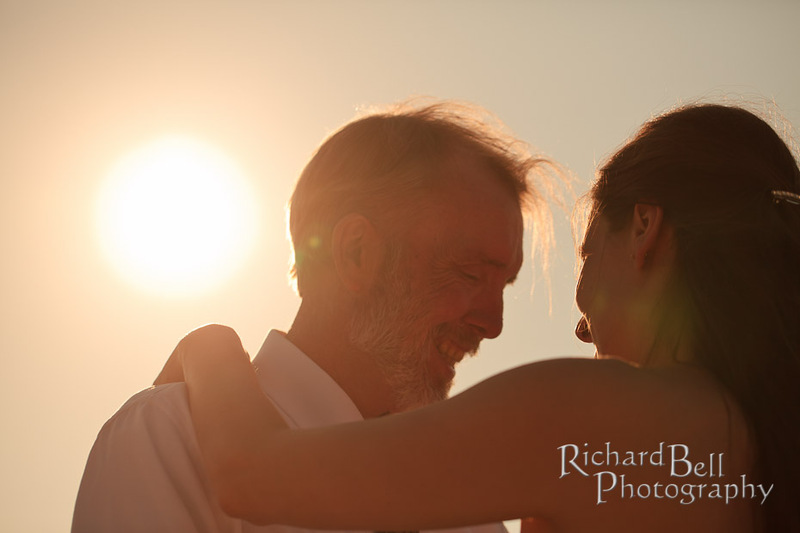 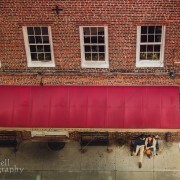 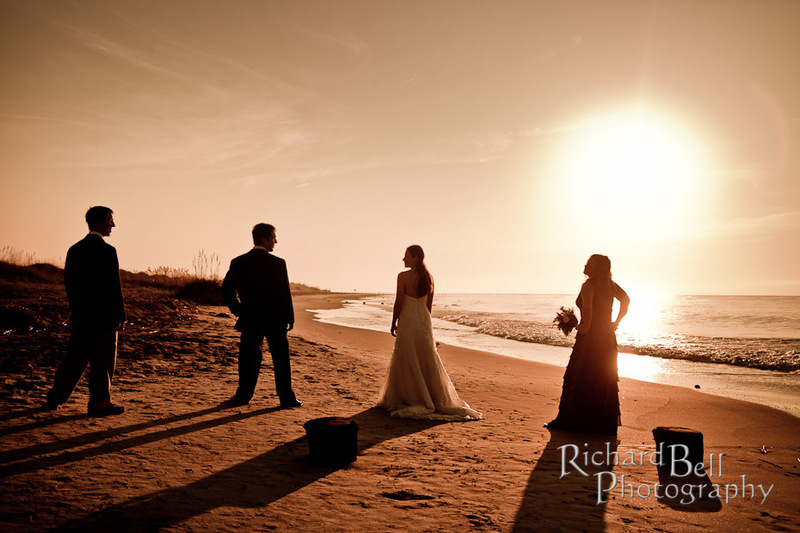 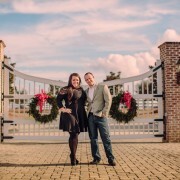 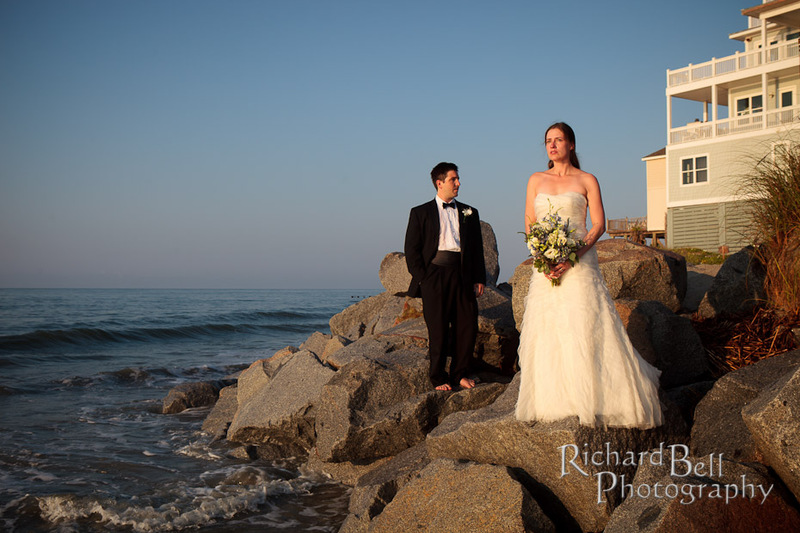 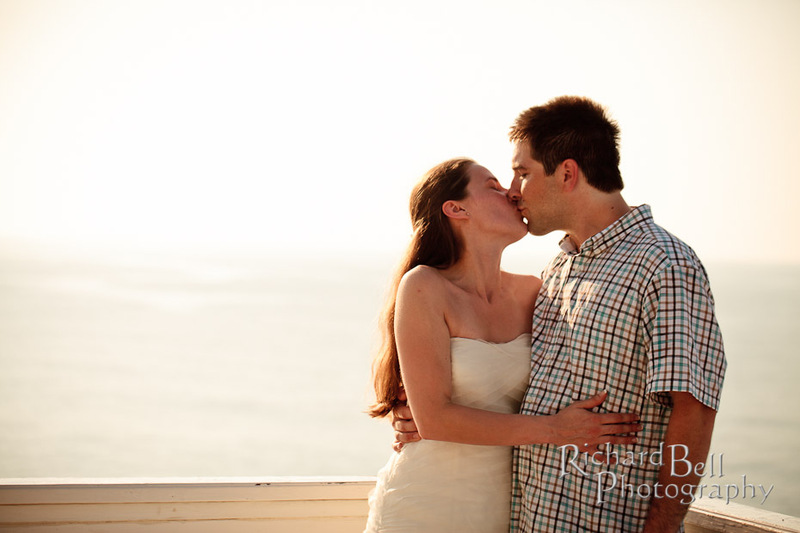 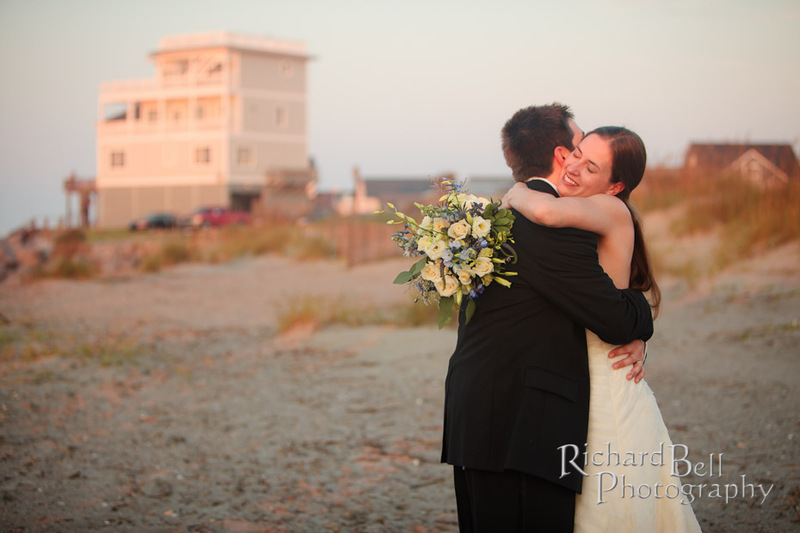 Elizabeth and Steve had a small, intimate wedding at sunrise on Folly Beach. 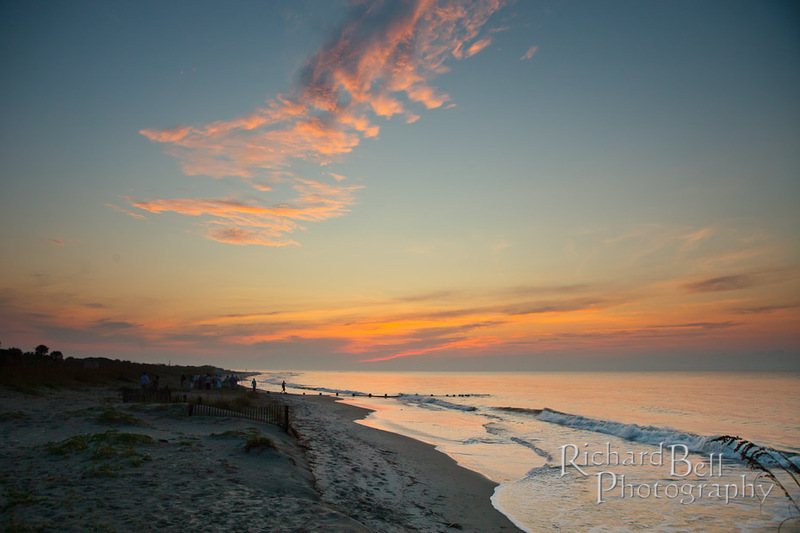 Yes, I said SUNRISE. 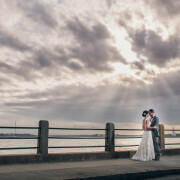 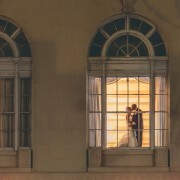 It was a laid back affair with family and close friends who were willing to travel and celebrate with them VERY early in the morning. 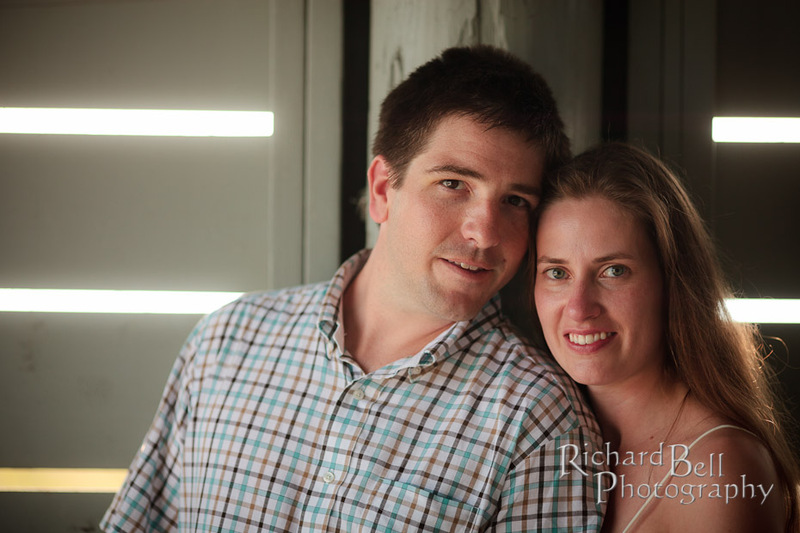 Elizabeth and I hit it off immediately at their consultation with very similar senses of humor, and Steve was ready for anything the day had in store.